When I was invited to go to the blog tour for this book and saw that it was set in Majorca, because my son and I were heading of to Majorca for the half term holidays, I couldn’t wait to get my hands on it. And blimey! What a book! I’m SO glad I read Within the Silence. Totally and utterly gripped from the start, I literally couldn’t put it down. 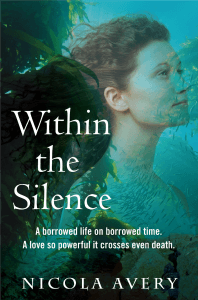 As heart-breaking and the darkest of family secrets unravelled, from both sides of the grave, I had no idea who was involved and in what way, until the author revealed the main perpetrator at which point I literally sat with my mouth open, completely astounded by the revelations. At one point, I was actually shouting “No!” at the book and realised just how deeply this book was affecting me. I love a bit of ghostly goings on and didn’t realise from the description what a huge part this would play in the plot. I don’t want to say too much here as I don’t want to give the story away but all I can say is WOW! Maddy was such a phenomenal character and my favourite in the book. Her life unfolded through both life and death and I felt a real affinity towards her. The descriptions of Majorca were stunning. Staying in a cala ourselves while we were there, I could totally imagine Pink Villa set on the hillside above the beach and built such a picture in my mind that the whole book for me played out like a film in my mind. Deeply riveting, this book was a brilliant read, showing that not even death can kill love, especially that between a mother and a child. Zara, Maddy’s stepsister and best friend, faces a race against time. Can she unearth the family’s dark secrets before a tragic history repeats itself? 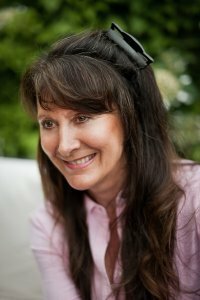 A trained hypnotherapist and past-life therapist, Nicola channels her research and experiences in past life regression and communication into her writing. She is also heavily influenced by fables that teach about the power of love and family, and consequences for evil actions. She updates these motifs in her novels, exploring motherly love, family betrayal, dark secrets and climactic resolutions. 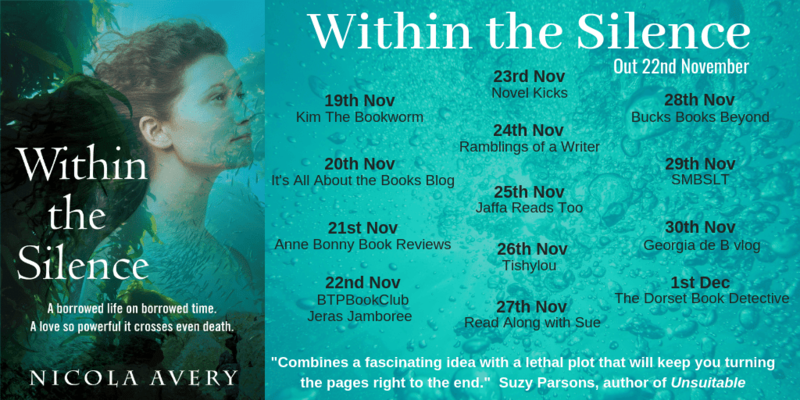 There are a number of fabulous bloggers on the blog tour for this book this week, here’s the poster. Do check them out and see what they thought to!